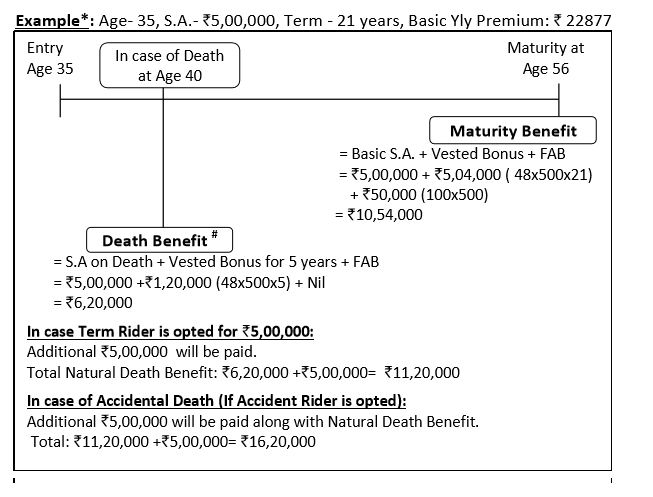 Death Benefit : On death during the term of the policy, sum assured along with vested bonus and FAB is payable. 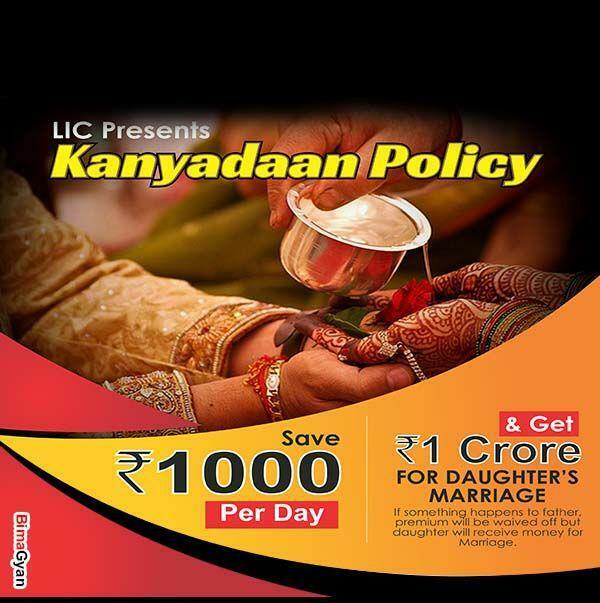 Loan : After 3 years, loan can be taken on this policy. 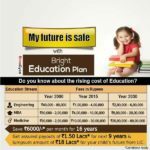 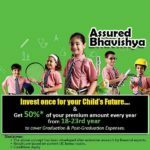 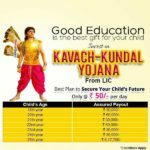 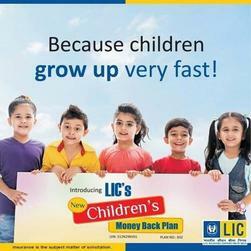 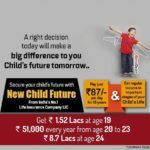 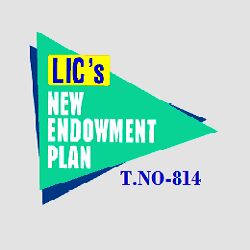 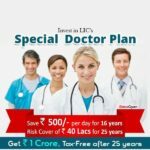 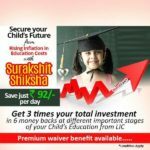 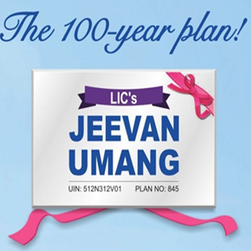 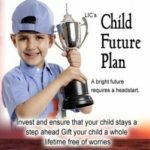 People who saw LIC ENDOWMENT PLAN also visited following Child Plan schemes.